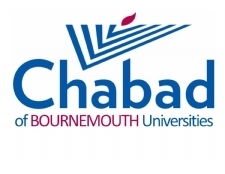 We are happy to be here for the Jewish students learning in the Bournemouth Universities. 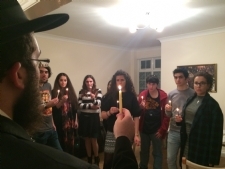 Over the past 25 years, Chabad has been active with the students, offering them many services. 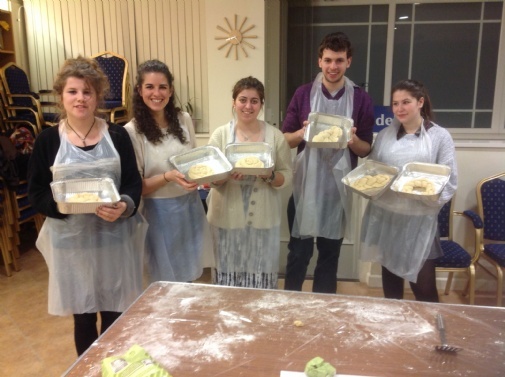 If you are studying in Bournemouth, and need anything Jewish, we are happy to help and delighted to be here for you.